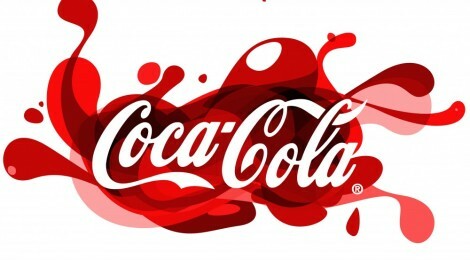 Global beverage behemoth Coca-Cola is actively investigating a rollout of Apple’s iBeacon technology as a part of its marketing campaign for the upcoming FIFA World Cup, for which the company is a major sponsor. 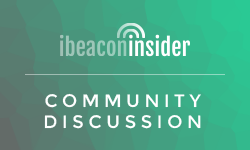 Speaking with marketing publication The Drum, Digital Director at Coca-Cola Enterprises Simon Miles said the company is seriously considering using iBeacon tech to tie together its World Cup marketing plans. More importantly, Coca-Cola extend the use of Apple’s micro-location solution worldwide in licensing and restaurant applications through its many brands. that needs to be given and not the accidental misinformation that’s at the other blogs.